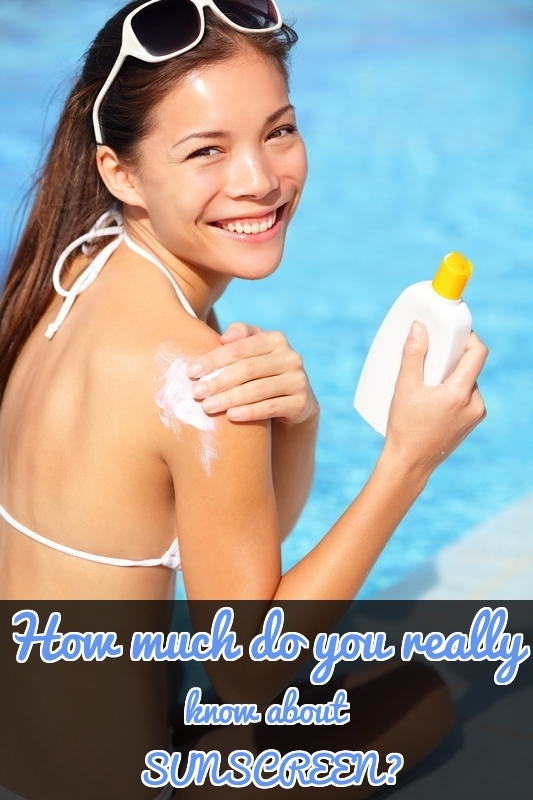 How Much Do You Really Know About Sunscreen? Quiz : How Much Do You Really Know About Sunscreen? Think you know how best to protect yourself and your family in the sun this summer? Take this quiz and test your sun safety knowledge!